It’s December 1st and I’m in the Christmas spirit. 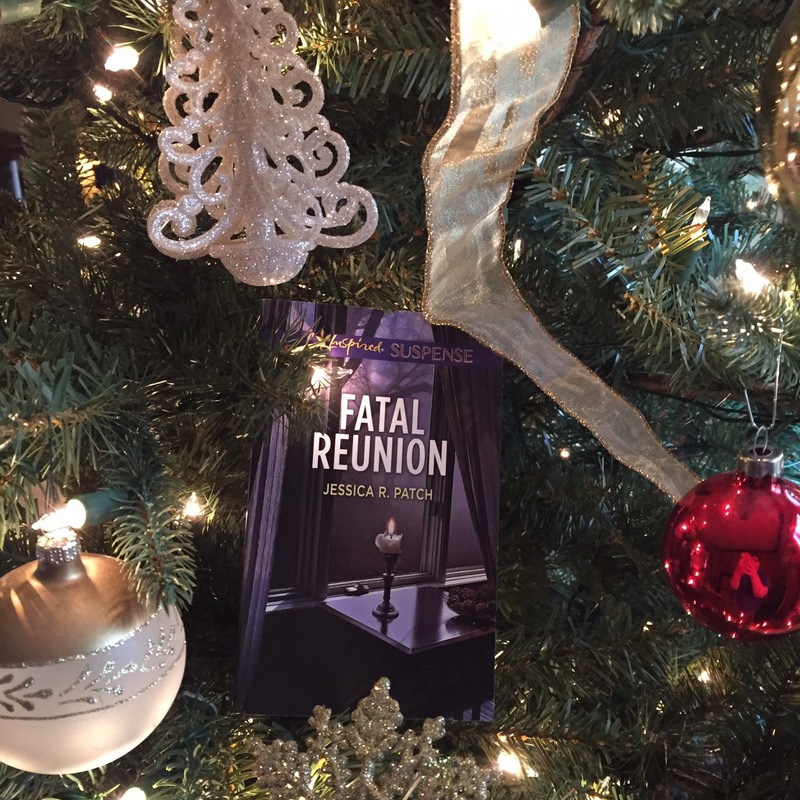 So I’m giving away 1 advanced paperback copy of my novel, Fatal Reunion, which releases in January! All you have to do to enter for a chance to win is comment. *giveaway ends at 12:00 p.m. (CST) Thursday, December 3rd. I absolutely love The Christmas Card and Moonlight & Mistletoe!! I'm not sure if I've seen Moonlight & Mistletoe. Is that a Hallmark? This looks like a great book! Would love to win an advance copy. My favorite Christmas movie is pretty much anything on Hallmark Christmas movies. Also Elf and Christmas at Willow Creek. I will always love Charlie Brown Christmas but I have recently added Elf to the favorites! I loved A Bride For Christmas on the Hallmark channel. I also LOVE While You Were Sleeping (not necessarily a Christmas movie, but still…). You are my favorite writer and my favorite Christmas movie is Holiday Inn and It's a Wonderful Life. I love all and any of the Christmas movies on the Hallmark Channel. Christmas Vacation is my favorite, Clark! Wow, love the cover and your book sounds so great. I'll admit I'm a sucker for It's A Wonderful Life. I have three, It's a Wonderful Life; George C. Scott's A Christmas Carol; Miracle on 34th Street. I'd love to win this for my sister-in-law, thank you for the chance! I love Santa Claus is coming to town. The winner is EVA NORTH! Thanks everyone for participating and you'll get another chance to win a copy. I'm giving away 5 more on Goodreads starting December 8th!